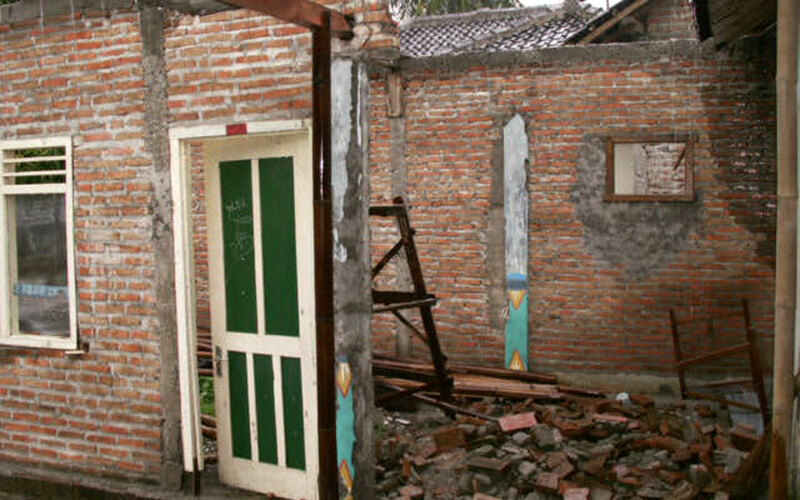 When natural disasters strike, healthcare and medical supplies are the top priority. 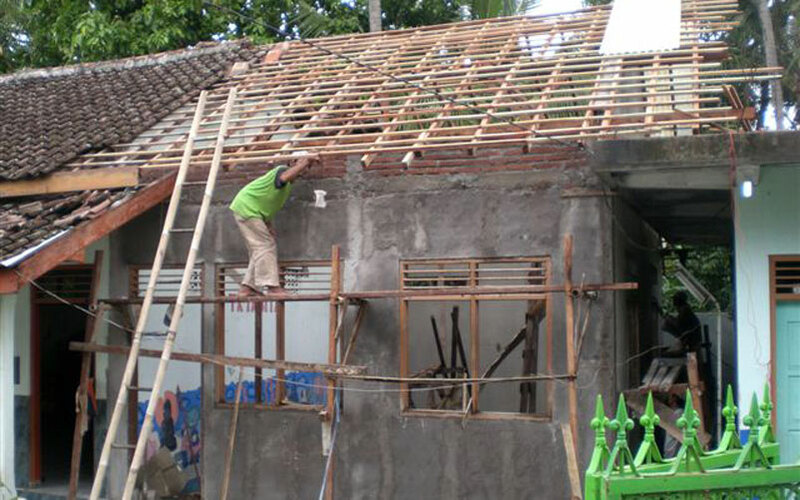 In the aftermath of the destruction, the long term empowerment and education of the local people are just as vital to the area in restoring normal life and rebuilding communities. 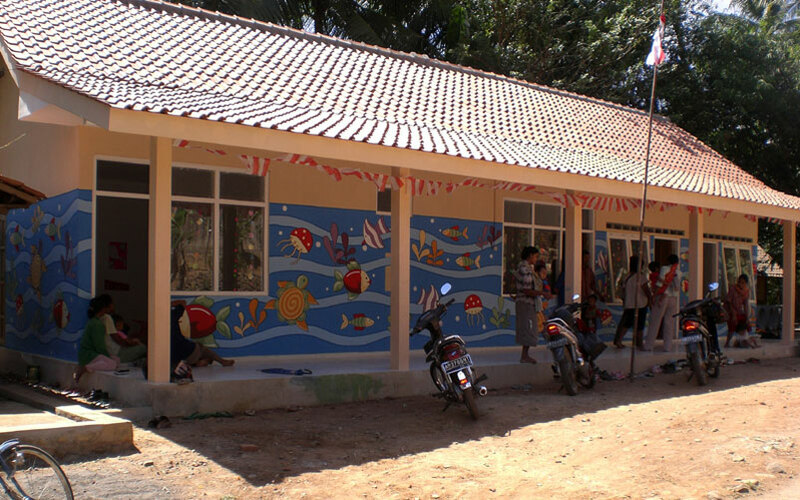 SIRF focused their initial efforts on sanitation and healthcare on the ground in the worst-affected areas. 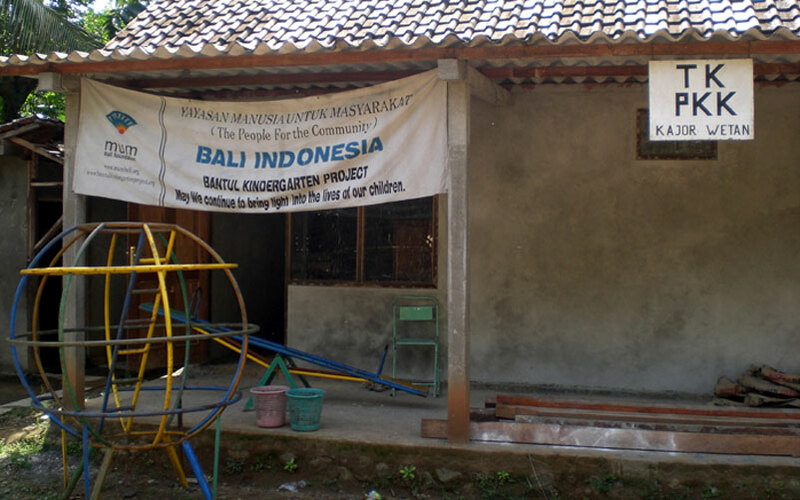 On their first trip to Java, the team visited the sick and the injured and assisted with the provision of medical care and items such as wheelchairs. 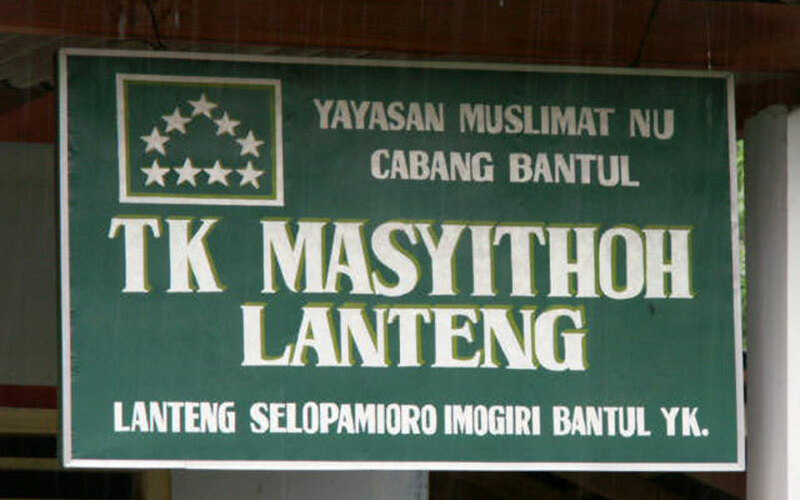 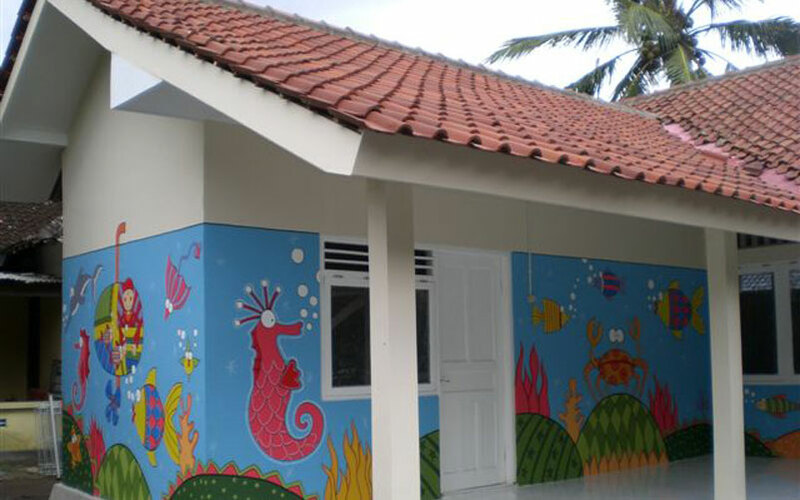 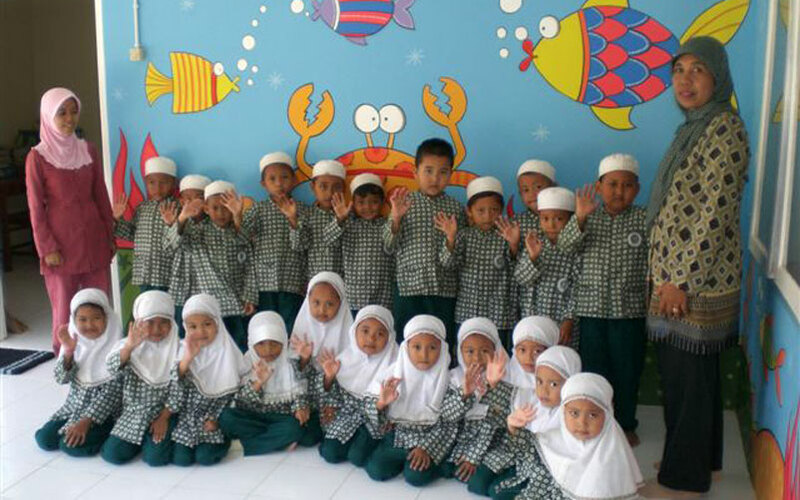 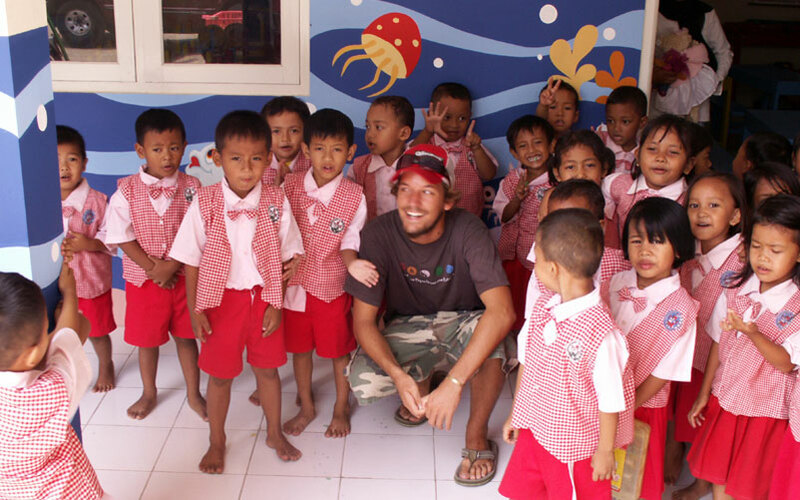 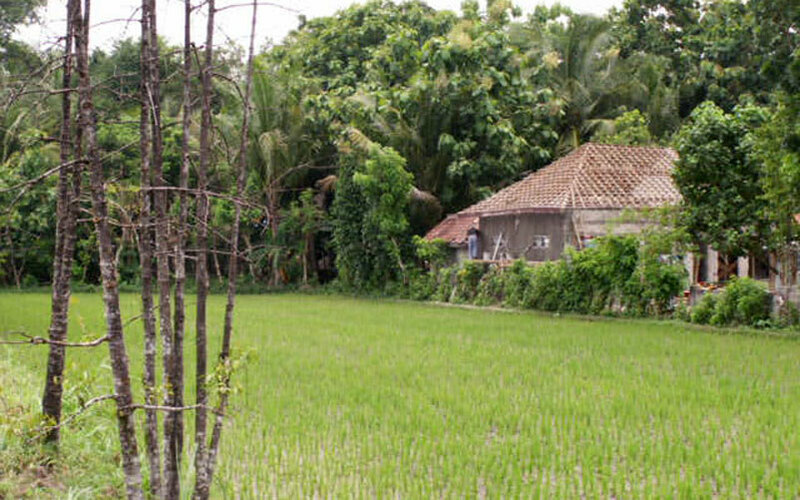 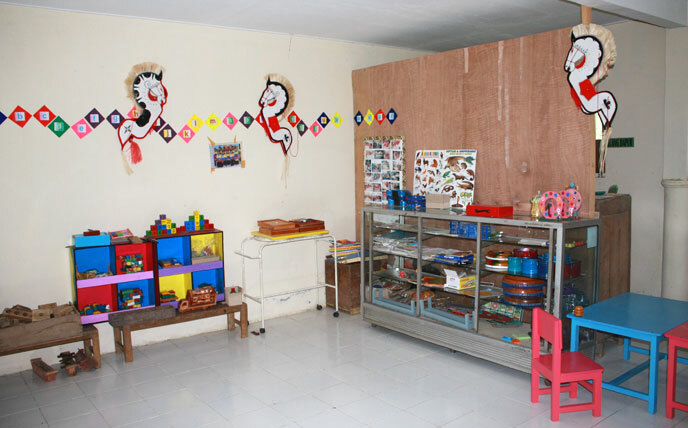 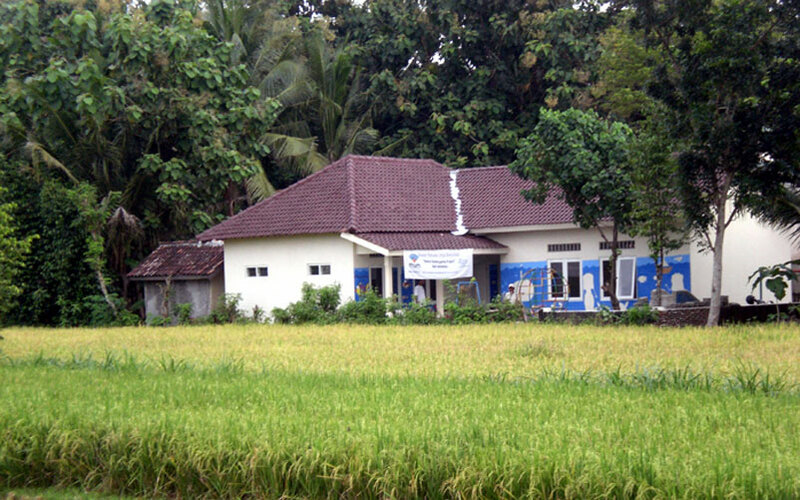 Soon after, the long term goals became clear and SIRF focused its funding on education and empowerment through the Bantul Kindergarten Project. 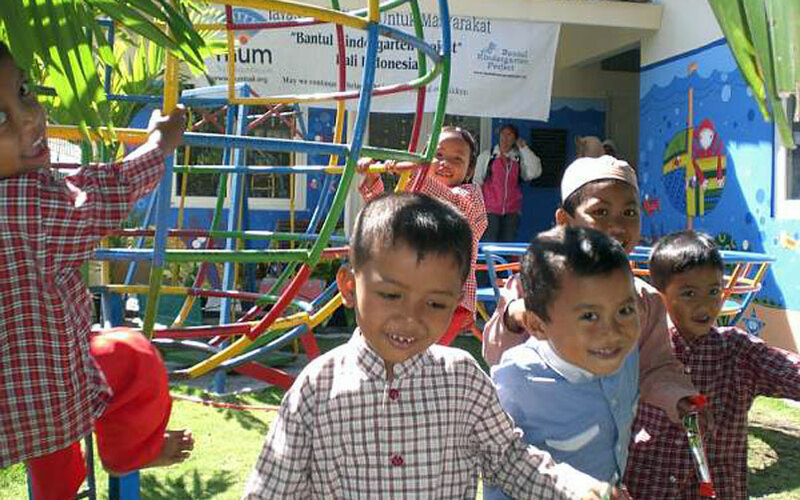 The early years of a child’s life are a time of immense opportunity for growth and development. 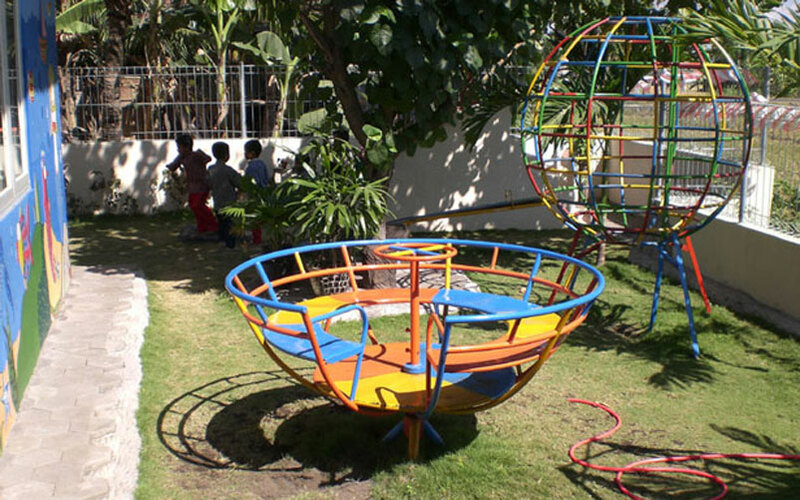 Young children are natural learners, constantly absorbing new experiences in their everyday lives. 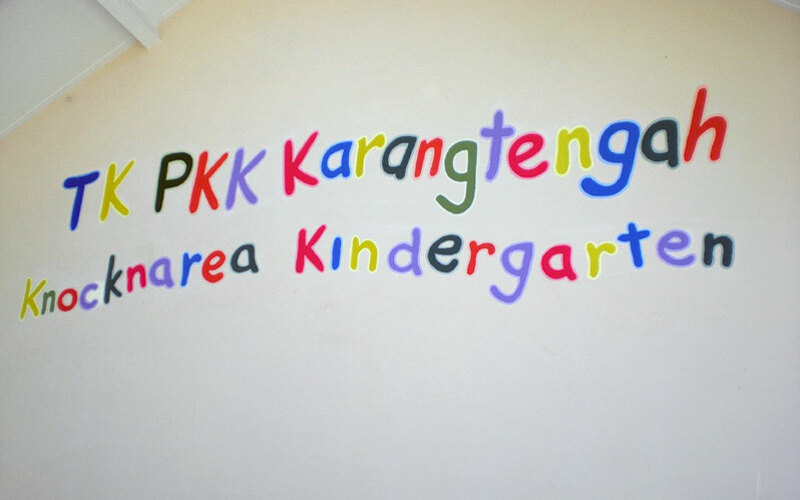 The Bantul Kindergarten Project (BKP) advocates an effective approach to early childhood that can greatly improve the prospect that every child should thrive. 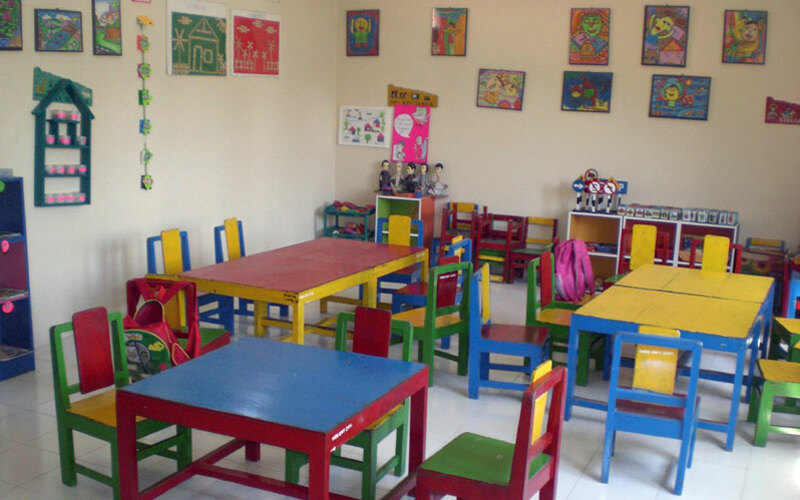 The main objective of the BKP is to promote and strengthen early childhood development especially in educational programs and facilities. 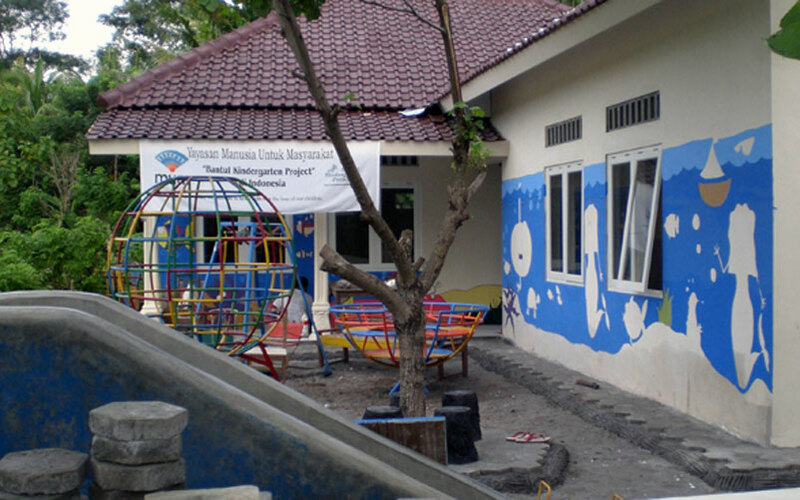 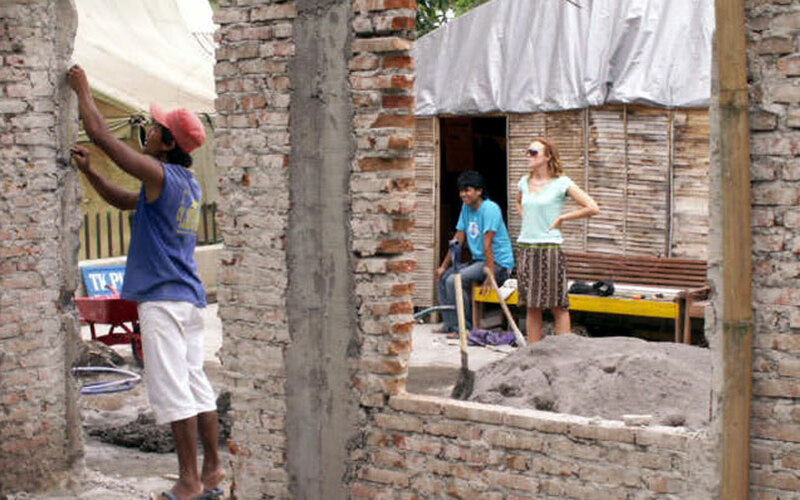 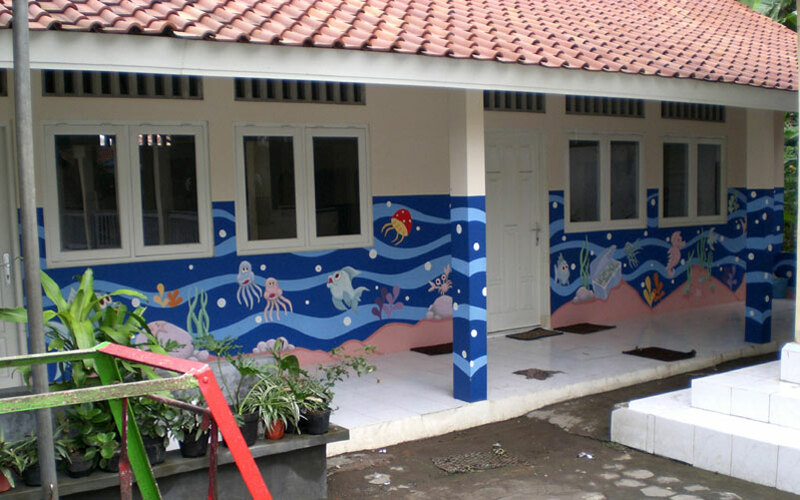 Over the period of five years, SIRF rebuilt five kindergartens. 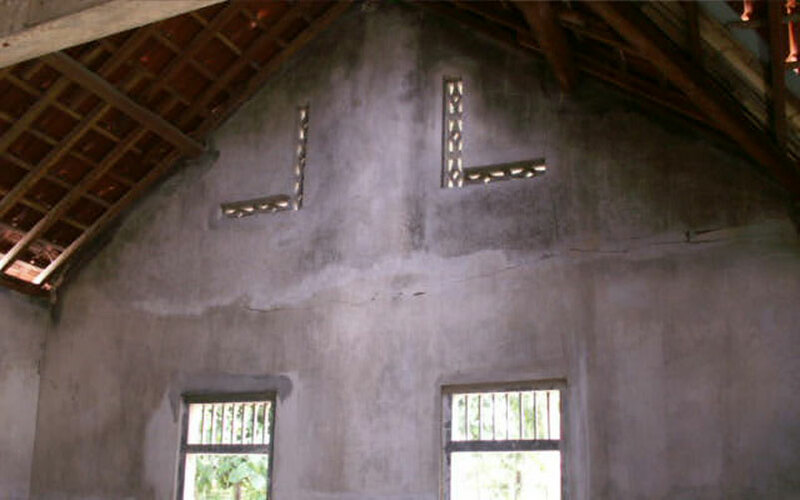 Each of these schools was built in an area that was carefully pinpointed to cater for families in need of the most help. 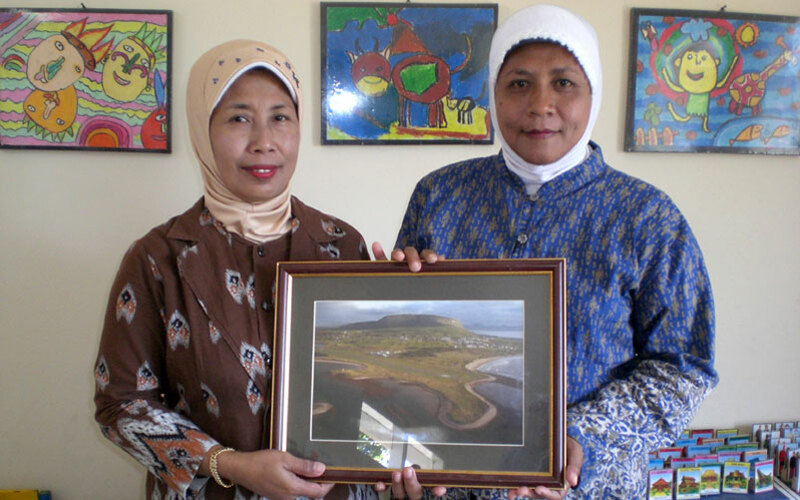 Each school took on the name of a Strandhill landmark as a tribute to the people for their generosity. 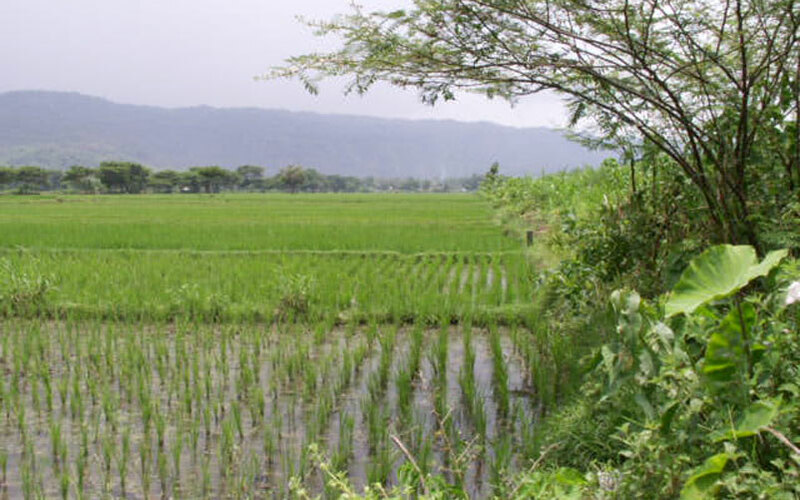 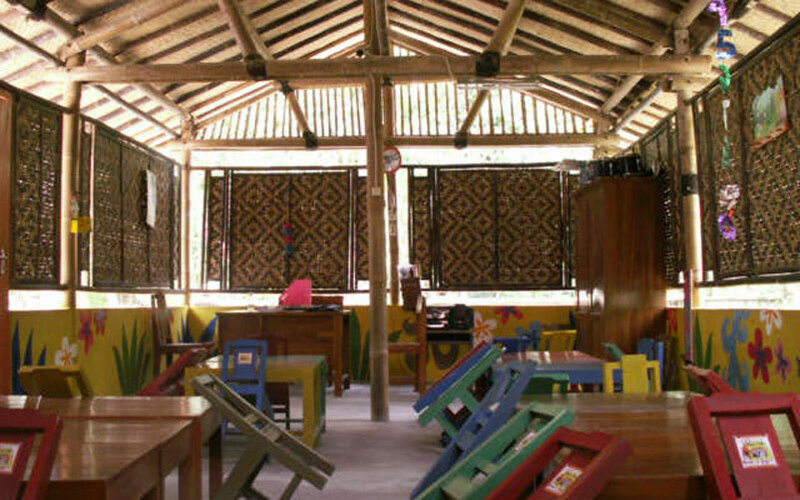 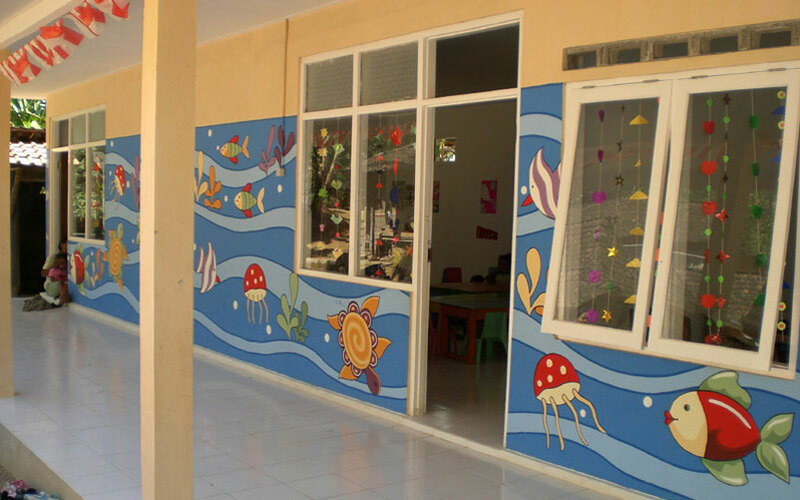 The schools vary in size and cater for between 26- 60 children a year. 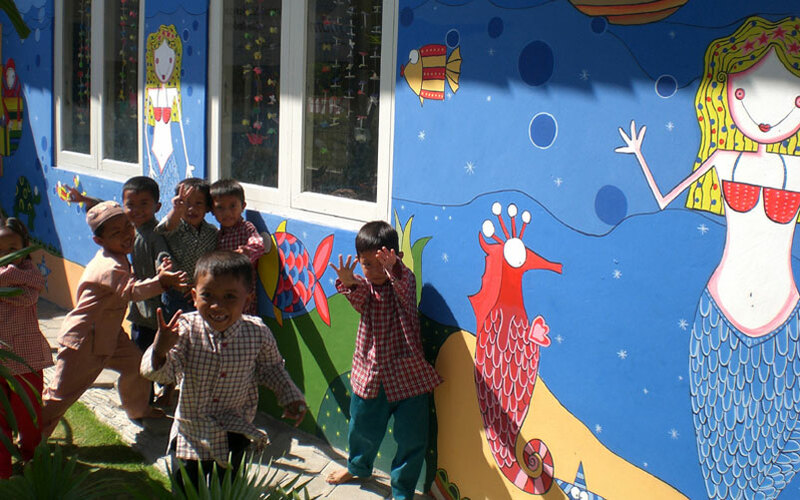 Over a number of years, these five schools will change the lives of countless children helping them to learn and grow in a safe and clean environment. 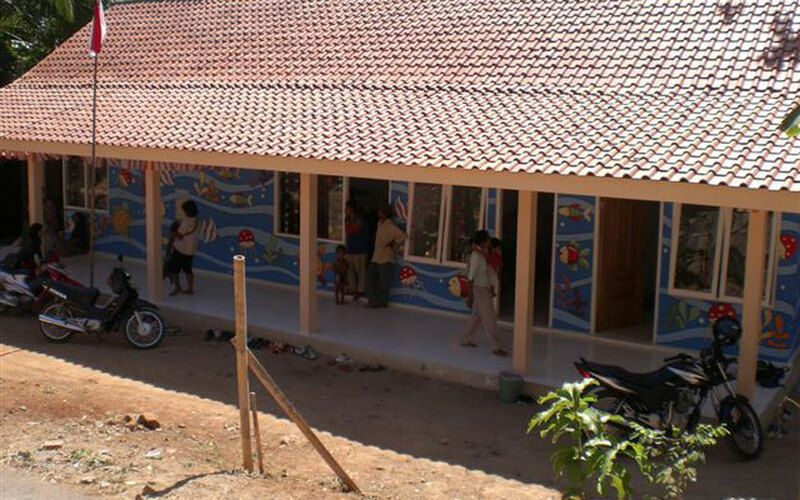 The schools are also used by the local communities as focal points for town meetings and events. 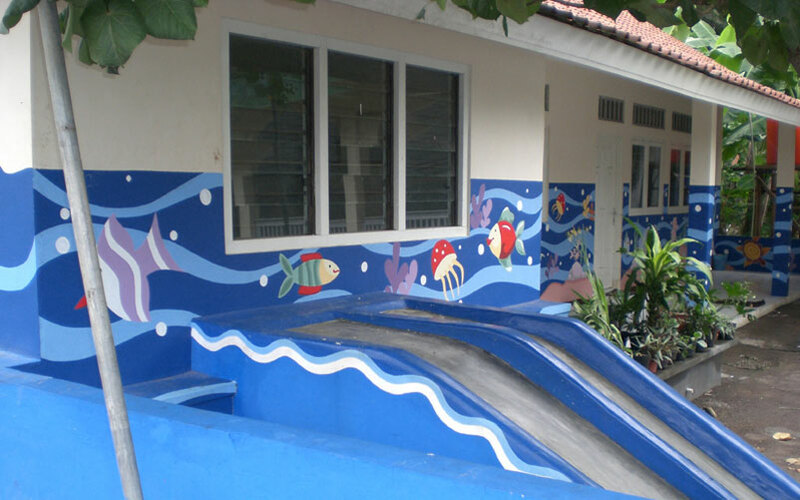 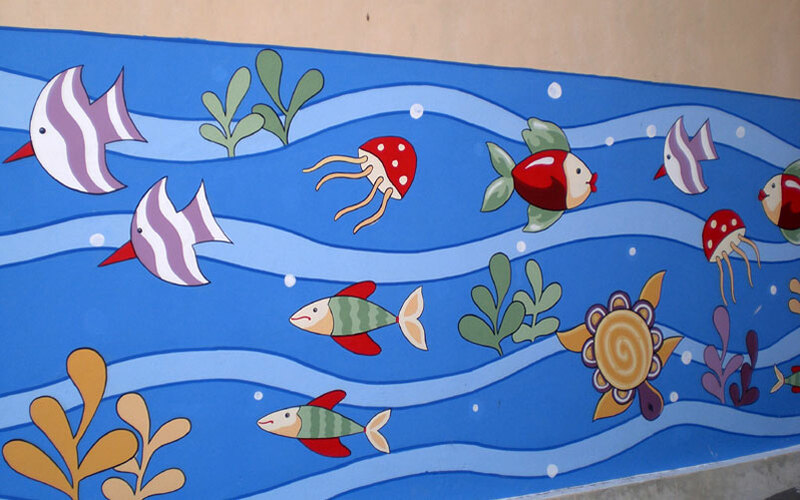 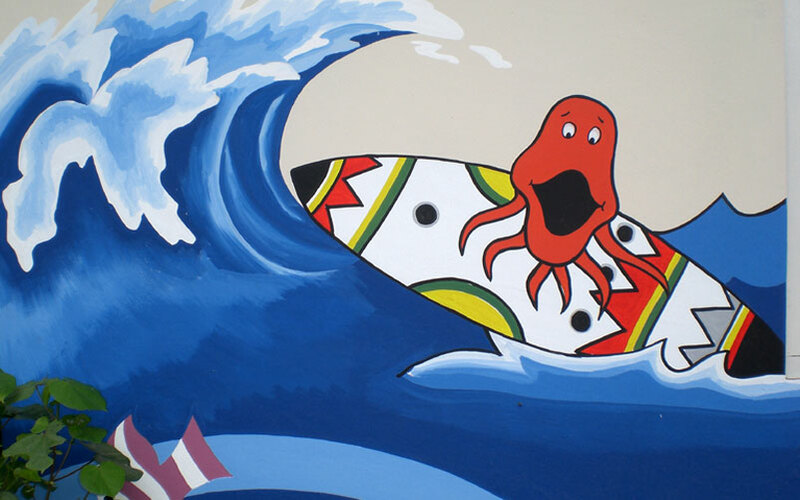 Each of the SIRF schools has been painted with an ocean theme as a reminder of the link with the surfers who supported the charity from its waking days.